SAN NARCISO, Calif. -- Attorneys representing People for the Ethical Treatment of Animals (PETA) filed a cease and desist order today against the Fox Broadcasting Company and Seth MacFarlane, creator of the animated comedy “Family Guy.” The order follows last night’s Christmas special, where in one scene carnivorous reindeer feast on the flesh of Santa’s inbred elves. Later in the episode, the reindeer, deprived of elf flesh, soon turn to cannibalism and devour each other, leaving a bloody but cartoonish trail of carnage to litter the ground of the show’s fictional New England suburb. MacFarlane, who splits his time between the East Coast and his home in Bennington Vale, could not be reached for comment. Sources close to the comedian say that he spent the day eating whale sushi, watching old musicals on television, drinking martinis mixed with orphans’ tears and lighting cigarettes with 100 dollar bills. His agent, however, spoke briefly to The Bennington Vale Evening Transcript about the affair, but disconnected when she found herself unable to contain her laughter about PETA finding no offense with the idea of Santa Claus running a toxic sweatshop or inbreeding little people to the point of severe retardation and premature death. Reindeer, also known as caribou, are ruminants with four-chambered stomachs. Their diets consist of lichens, willow and birch leaves, and various grasses. The depiction of reindeer as dangerous, flesh-eating predators is beyond misleading, and we demand that the creators of “Family Guy” not only refrain from future descriptions of reindeer in this manner but issue a formal apology. 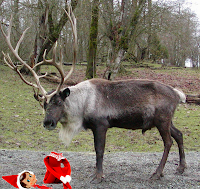 There are very few documented cases of reindeer attacking or eating little people, with the notable exception of the 1982 incident at San Bernardino County’s Santa’s Village theme park, when a herd of reindeer trampled a midget and then gnawed at his face. 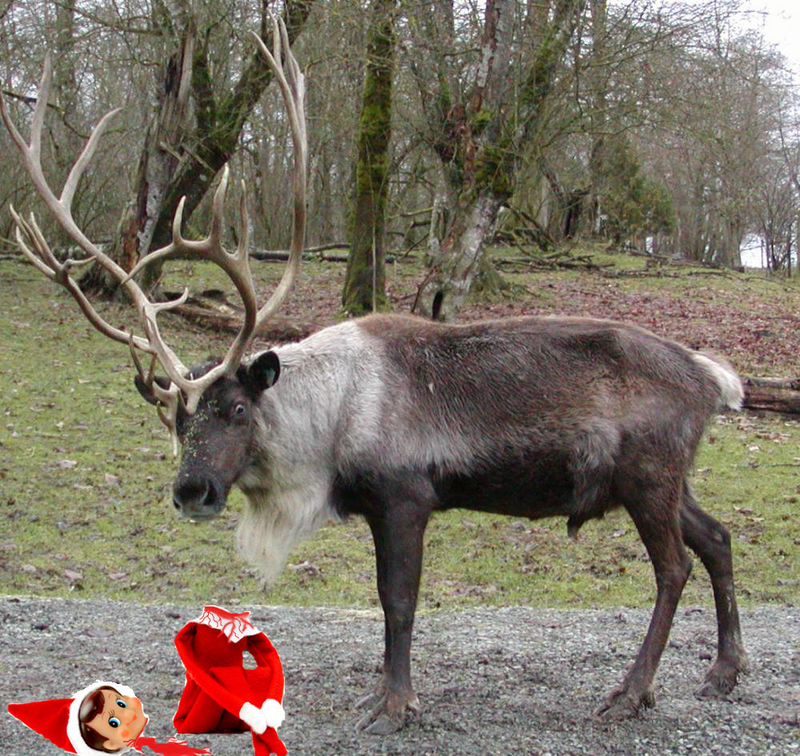 We have never witnessed a case of a reindeer eating another reindeer. PETA also announced plans to begin legal proceedings against lions, hyenas, tigers, sharks, vultures and other meat-eating members of the animal kingdom that threaten the civil liberties of non-predatory herbivores.